A 27-year-old from Kosovo is declared wanted internationaly by Interpol France for extradition. Behar Kolukaj, resident of Vermic, Kosovo, is arrested in Albania. 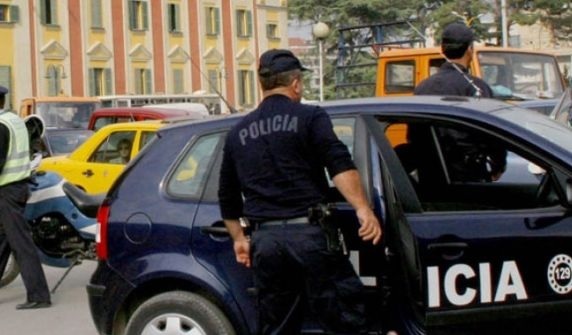 Kolukaj was arrested at the entrance to Customs Qafë-Morinë, where during the registration in the system, resulted an internationally-wanted citizen, by Interpol France.